Since we announced the Justride Mobile Ticketing SDK, the level of interest and excitement from across the industry has been significant – both from agencies and other companies within the wider urban mobility ecosystem. To date, we’ve already announced SDK partnerships with Uber, in a First-of-its-Kind Ride-Sharing and Public Transit Ticketing Partnership, Transit App, which millions of people use for journey planning and real-time information, Chalo, India’s leading provider of journey planning. 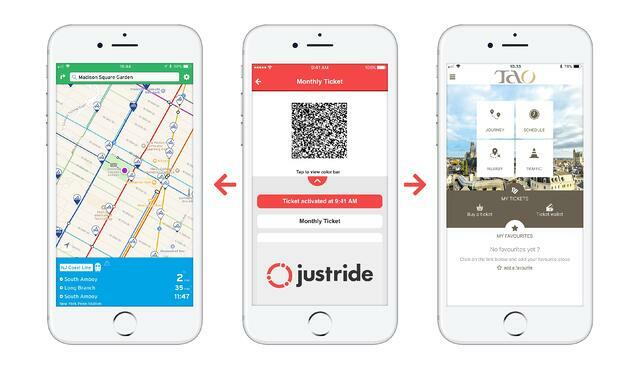 The Justride SDK is live in Spain with Lurraldebus and Kisio Digital are using the SDK to provide ticketing in two French cities, Orléans and Montargis. The Kisio app, PlanBookTicket, offers a “3-in-1” service enabling passengers to plan, buy and validate tickets using their smartphones. In addition, we are working with a number of other partners who we’ll be announcing in the coming months. But why is there this interest? 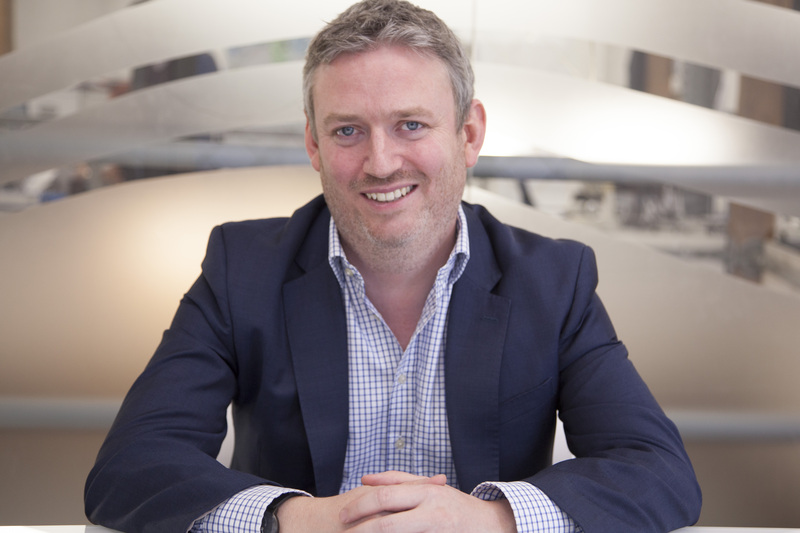 What are the benefits for agencies, riders and partners? And what does the SDK mean for mobility in general? In this blog we’ll try to answer these questions, as well as going into a bit more detail on the SDK and why we chose this approach. Transit Agencies can embed mobile ticketing into any app of their choice, be that because they want a customized front-end experience, or they want to sell their tickets through the leading journey planner/urban mobility apps in the region. The great thing about the SDK is that everyone benefits. Existing urban mobility app providers gain additional functionality into their apps, while their users can now plan journeys and book tickets in one place, or book a car service to a station and buy train tickets for their onward journey, scanning their phone at the fare gates, all through a single interface. Meanwhile, transit agencies gain more flexible options for consumer channels through which riders can purchase tickets, helping increase the uptake of digital ticketing. This makes ticket access more convenient by removing the hassle of having to wait in line or having the correct change to travel. Also, when launching mobile ticketing, it provides immediate access to a targeted audience of likely users, without the requirement to download an app – meaning they’ll simply have the functionality added into their existing app when they upgrade. For end-users, the range of options for where they can purchase tickets explodes; all through enablement on the Justride platform. The SDK also provides a wider benefit in that it’s a tangible step towards the vision of a more connected mobility experience – by integrating transit ticketing into existing services it can also act to connect these services delivering multi-modal, end-to-end journeys via a single interface. What types of companies can license the Justride SDK? SDK partners include real-time information providers, trip planners and a wide variety or urban mobility service providers. We are also in conversations with companies that range from messaging services to payments providers about how the Justride SDK can be of benefit to them and their users.